Our playgrounds come from BCI Burke, a leader in playground, park and recreation equipment. No matter your age or ability, we ALL deserve the benefits of play. 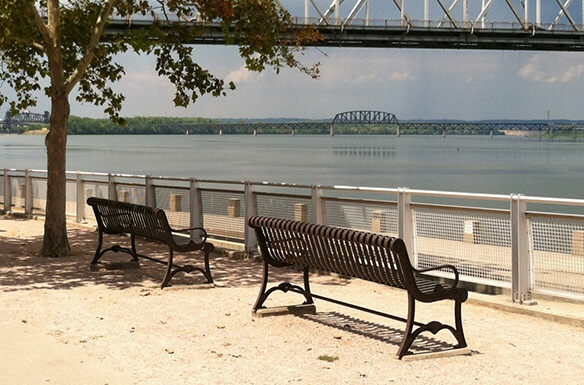 Our focus is to bring play to communities throughout Washington, DC, Maryland, Virginia and Kentucky. Children develop much-needed skills through play that transcend into the rest of their lives and give them a basis for growth. Let us help you bring play to your community! 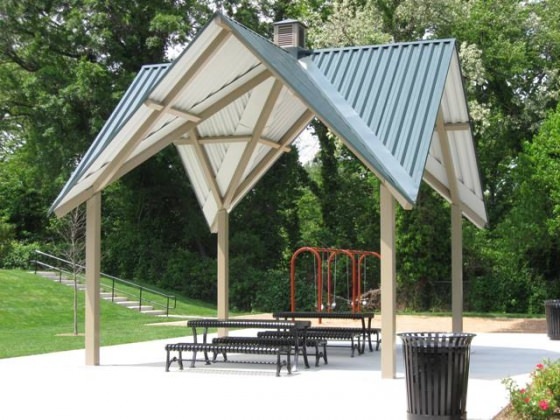 Our shade structures, shelters, covers, awnings, umbrellas, and shade canopies are perfect for playgrounds, pools, bleachers, concession areas, schools, and other outdoor spaces where both children and adults can seek protection from the sun’s harmful U.V. (Ultra Violet) rays. 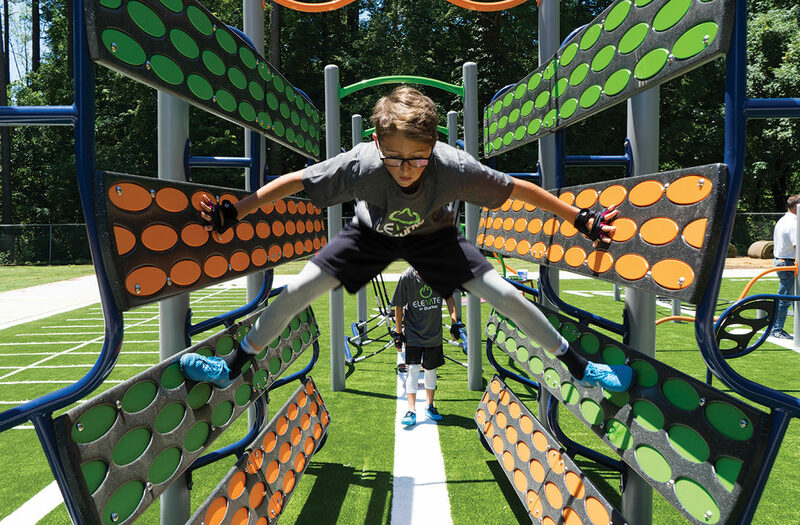 All Recreation offers a full line of park and commercial playground site amenities that will add value and comfort to any playground, park, school or outdoor public area. 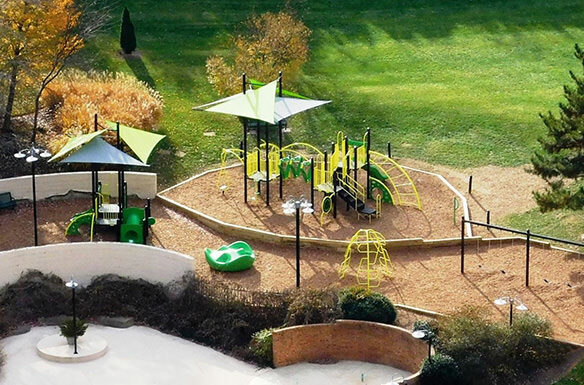 A variety of PVC-Coated Steel, Wood or Recycled Plastic amenities are available for every environment. We are committed to providing an excellent customer service experience to each and every one of our customers. Take your physical fitness to the next level with quality built, low-maintenance outdoor fitness product lines. Explore Elevate fitness courses and the Activate fitness circuit to bring physical challenge and limitless creativity to any fitness program. Both are a great way to spend time outdoors and enjoy the benefits of exercise. 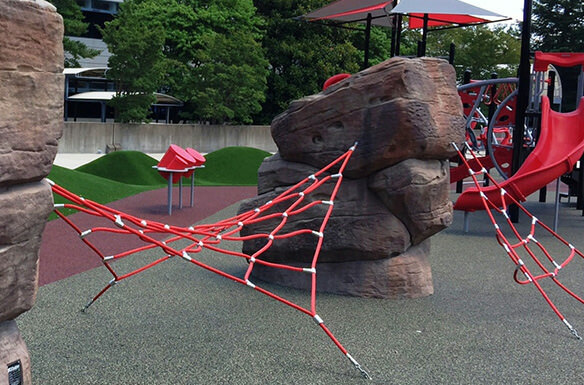 Be inspired by these fun, exciting playgrounds for all ages, abilities and budgets!